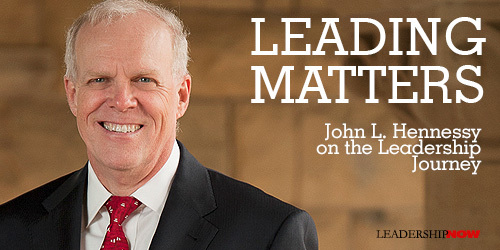 AS A PROFESSOR, an entrepreneur, the president of Stanford University, and now the Chairman of the Board of Alphabet (Google’s Parent company) and Director of Knight-Hennessy Scholars, John Hennessy had had a lot of leadership experience. In Leading Matters, he shares the stories of what worked and what didn’t work. 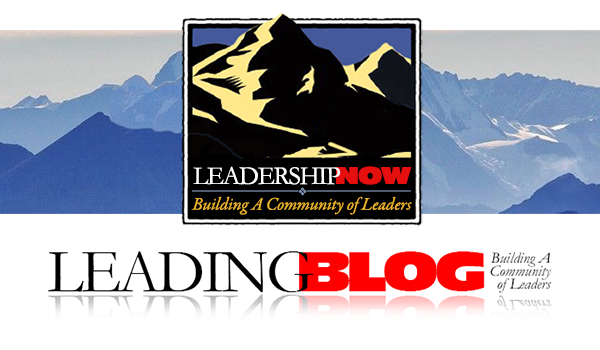 Copyright © 2018 LeadershipNow, All rights reserved.